The ST80 rebate door is fully integrated and designed to complement our ST80 window, removing the need for couplers or other such sections. The ST80 technology is so versatile which allows for many specifications and styles – including casement open-in and open-out doors, while integrated fanlights and sidelights can also be included in the design. Designed using the most modern thermal evaluation software, the ST80 rebate door uses the most up to date thermally efficient cores, gaskets and infills available. 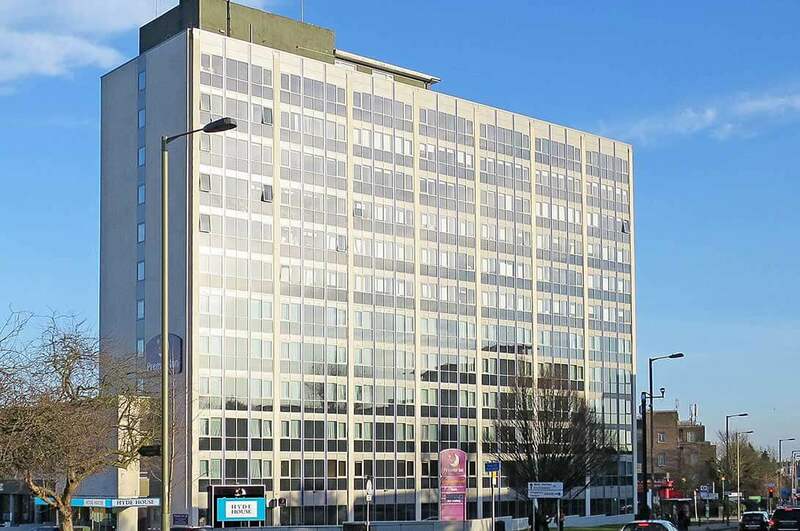 Extremely high thermal ratings are achieved due to the design of a solid EPDM centre seal with Cellular Cavity filler. 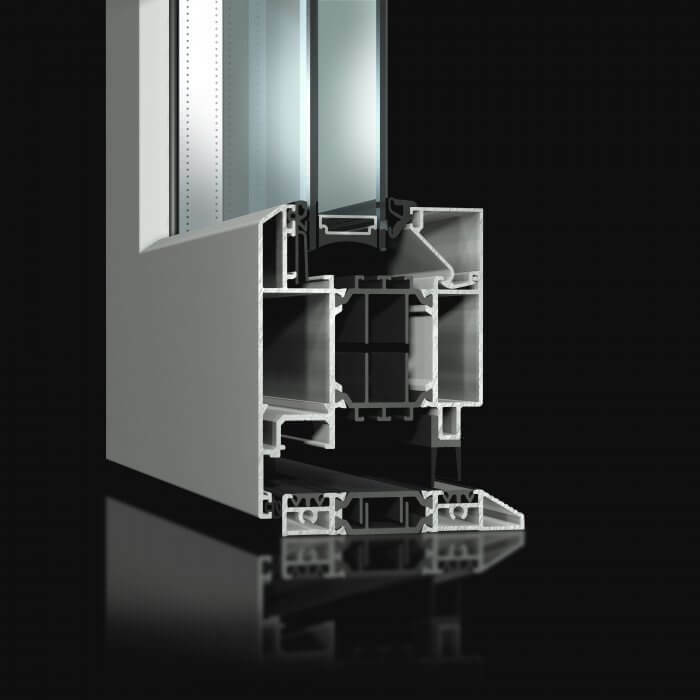 With a glazing variance of 28-52mm a double or triple-glazed unit can be incorporated to achieve an extremely high level thermal and acoustic efficiency. 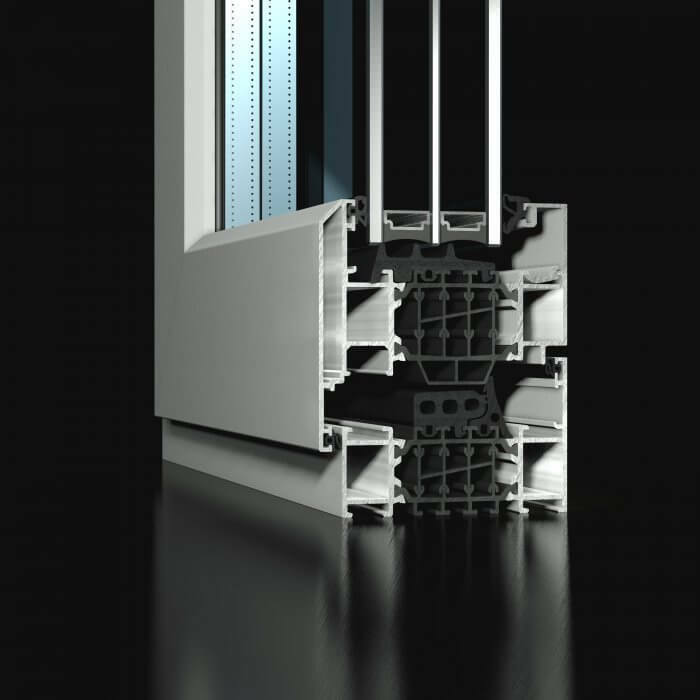 The strength of the ST80 profile delivers a door that will meet all the demands of a modern high use building. For more information on our out ST80 rebate door, you can get in touch with our office here.